St. Michael’s with its clock and bell-tower, is a dominant feature above the village green and adjacent to the church-aided primary school. Services are held each Sunday and include a variety of styles of worship. 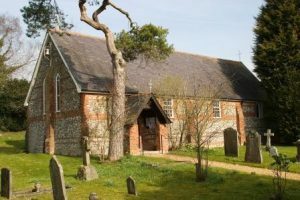 It is thought that a wooden church may have existed in Aldbourne as early as the 7th or 8th century and the Domesday Book (1086) records that the church held two hides of land, sufficient for two plough teams, to provide for the church and priest. 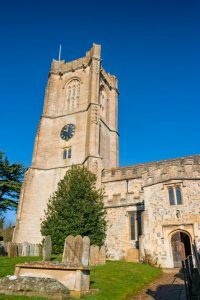 There is evidence that a Norman church was built in the twelfth century and in the reign of Henry III (1215-72) the church was completely rebuilt possibly following fire. 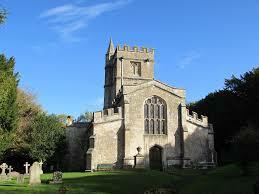 In 1865 a major restoration was begun which was dedicated by the Bishop of Salisbury in 1867. More recently, the chancel was re-ordered in the late 1980’s when the altar was moved from the East End and the church redecorated throughout.